The group is also planning to invest $3-4 million in the fast food chain over the next three years to expand the footprint and increase revenue of the brand. 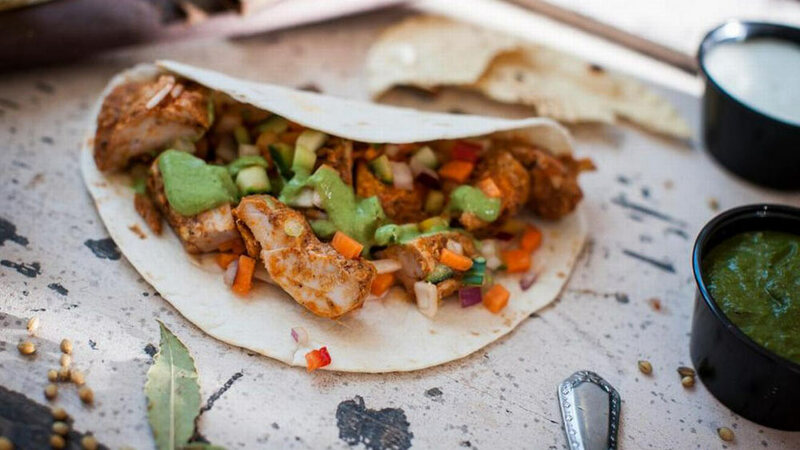 Yellow Tie Hospitality, which operates brands like Genuine Broaster Chicken and Just Falafel, is planning to launch UK based burrito fast food chain Wrapchic to India. “Wrapchic is a fusion of Indian and Mexican cuisine. It’s an Indian burrito chain and this is the first time that an Indian cuisine brand will come from outside India into the country. Our portfolio is very millennial-driven and Wrapchic fits very well into that segment. There is a lot of quirkiness associated with the brand,” said Karan Tanna, Founder & CEO, Yellow Tie Hospitality Management LLP. Founded by Mahesh Raikar in 2012 Wrapchic has over 15 outlets across the UK and Dubai. The group is planning to set up eight Wrapchic outlets in India this year. “By 2020, we are expecting Wrapchic to contribute $2-3 million in annual revenue. Starting with metros, we are also looking to expand in tier II and tier III cities,” he said adding that the group wants to open 35 outlets by 2020. A typical Wrapchic outlet will be spread over 400 t o 700 square feet of area and the first outlet will be set up in Bengaluru. “Through Wrapchic, we have been able to bring Indian food beautifully into the fast casual market by keeping the core Indian flavours intact but delivering it in a format that is scalable and can compete with the veterans of the field. We have the vision to put Indian cuisine on a global platform,” said Raikar in a statement. For 2016-17, Yellow Tie recorded a revenue of $1 million (about Rs 6.5 crore) and is expecting to earn $4-5 million (between Rs26 crore and Rs 34 crore) in 2017-18.